There are many benefits of getting a pre-listing inspection when you are preparing to list your home on the market. A home inspector will create a detailed report about areas of the home both inside and out. Getting your home inspected before listing it allows you the time to make repairs and decide on a fair price. Once homeowners receive the pre-listing home inspection report, they can determine what repairs to address and get estimates on the work. Because there isn’t a strict time frame, the seller may be able to complete some of the projects independently. When getting bids, it is a good idea to get at least three. Getting three proposals gives you options and flexibility based on the contractor’s schedule and your own. After you receive all of the bids, you have time to ask questions and make solid, unrushed decisions about how to proceed. One of the benefits of getting a pre-listing home inspection is being able to prioritize completing the most important work before listing the home for sale. Some defects will be seen as a red flag to buyers, while others may not be worth fixing if they aren’t a serious threat to a sale. If homeowners decide not to get some of the work completed, they can adjust the price accordingly to allow for the amount the work that needs to be done. Property that is overpriced will not get many showings or much interest, but well-priced homes will attract many buyers and are more likely to get multiple offers that may be higher than listing price. Another one of the benefits of getting a pre-listing inspection is fewer negotiations, which can save time during a real estate transaction. Showing the buyers a pre-listing inspection report can reduce negotiations after an offer has been accepted because there should be no surprises. If the buyers know ahead of time about any issues with the property, they are able to make a sound offer based upon those facts. Then when the buyer hires their own home inspector for a home inspection, glaring dealbreakers are less likely to be revealed in their report. With an accurate idea of the condition of the home from the very beginning, buyers can make a solid offer that sticks once their buyer’s inspection report is delivered. 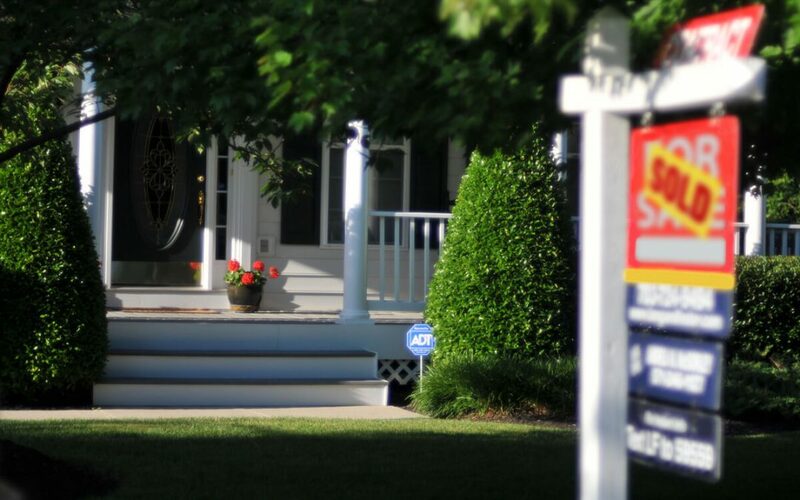 For a seller, the benefits of getting a pre-listing home inspection include time to take corrective actions and full disclosure to the buyer before they make their offer, which cuts down on some of the back-and-forth negotiations during the buyer’s inspection period. A pre-listing inspection can bring a seller offers faster, with fewer negotiations and a quick closing on the property. Of course, a pre-listing inspection is not the only item on your to-do list when preparing your home for sale. Click here for some more tips from Popular Mechanics. Morgan & Associates Inspection Services serves Middle Georgia with home inspection services for home sellers, home buyers, and homeowners. Contact us to book your inspection.